The city of Queen Creek Arizona is a wonderful place to raise a family or retire. 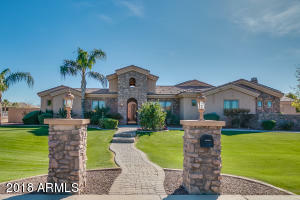 This page is dedicated to Queen Creek Arizona short sale homes for sale. 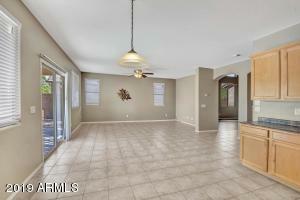 If you are looking for Queen Creek short sale homes for sale, look no further. While you are on my site you can find information about schools and businesses in Queen Creek. 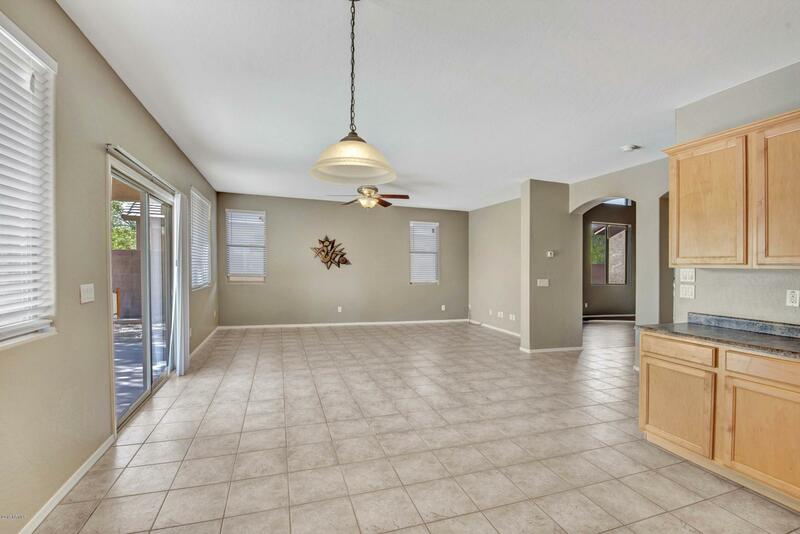 You can also find Queen Creek bank owned homes. If you have any questions regarding the current Queen Creek Arizona Real Estate Market or any questions about an individual Queen Creek home, then please call, email or submit a request for information and I will get right back to you. I would love to assist you in your search for Queen Creek real estate. Enjoy yourself! This is the start of a wonderful adventure.